Digital perm is one of our most popular services, but also one of the processes that people often understand the least. With hair technology changing and improving all the time, we understand that it can be pretty confusing to tell the difference between all the chemical services out on the market today. That’s why we want to demystify the digital perming process, so that you will know whether it’s something that will suit your needs. What does the digital perm process entail? The ‘digital’ in the name actually refers to the hot rods used in the process, which are connected to a machine that regulates their temperature. The machine has a digital display, which explains the ‘digital’ part. What is the difference between a normal perm and a digital perm? A normal perm basically requires only the perm solution, without applying heat. 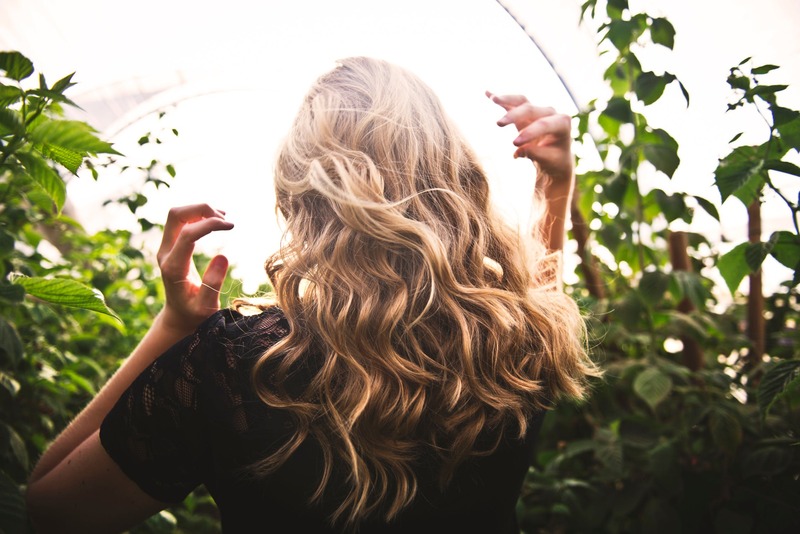 In terms of the overall effect achieved, the biggest difference between other perms and a digital perm is the shape and the texture of the wave created by the digital process. Curls created by the digital perming process tend to be bigger and can look more natural. In a normal perm, or “cold perm,” the waves are most prominent when the hair is wet, and loose when it is dry. The curls also tend to be smaller. How long does a digital perm last ? This depends on the condition of your hair and the style that you want to achieve. But in general, perms can last up to 6 months. How long does a digital perm take? It normally takes approximately 3 hours, depending on your hair condition, length and density. If you factor in the time taken for the haircut, the whole process may take 4-4.5 hours. What can I do to make my digital perm last longer? It’s best to wait for two days after the perm before washing your hair – this gives your hair time to set. (So don’t go swimming the day after!) Avoid combing your hair for the first 24 hours, and don’t dye your hair for two weeks before and after you get a perm. Lastly, keeping your hair moisturized is key. Using the right hair products, and applying hair serum after each wash can go a long way. At Hairloom, we create customized perms for our customers, meaning that we recommend services based on your own unique needs. For example, we may recommend a Korean perm depending on the look you’re trying to achieve. It’s also good to know that while digital perm has been available for quite some time now, especially in Asia where long straight hair is common, the skill of the technician and the quality of the perm solution used do matter! For more information, come by any time for a free consultation with any of our stylists.